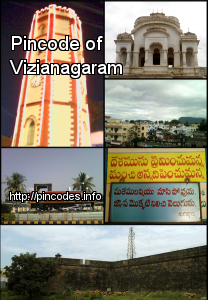 Vizianagaram is a city and district headquarters of Vizianagaram district in the Indian state of Andhra Pradesh. It is a municipal corporation and also the mandal headquarters of Vizianagaram mandal. It is located 18�km inland from the Bay of Bengal and 42�km to the northeast of Visakhapatnam. 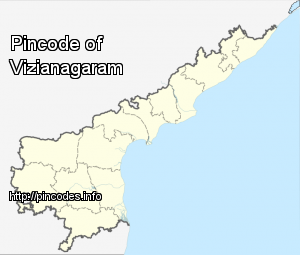 Vizianagaram translates to the "City of Victory". Vizianagaram Lok Sabha constituency came into existence after the recommendations of the Delimitation Commission of India – constituted in 2002 – were implemented.